Welcome to the guide for Dr. Myles' College Success class at the Dale Mabry campus. This guide will provide you with information about finding resources for your career project. 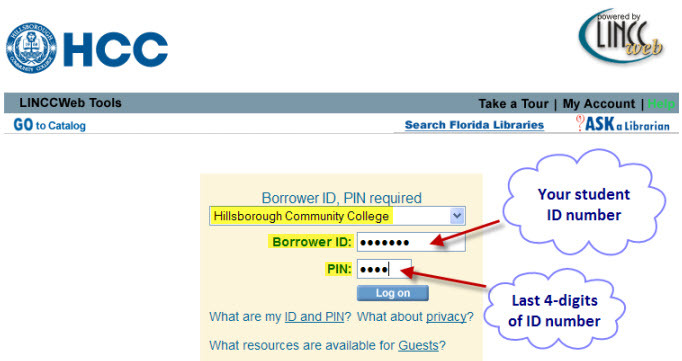 Scroll down for information on logging in to the HCC Libraries web site.